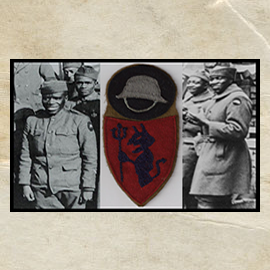 369th Infantry Regiment. Harlem New York's 15th National Guard. The 369th compiled a war record equal to any other U.S. infantry regiment. 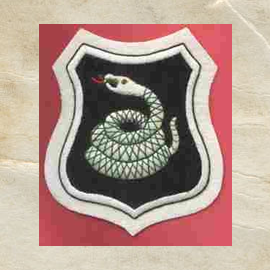 370th Infantry Regiment. Chicago's 8th Illinois National Guard. The 370th Infantry Regiment was awarded 71 War Crosses with special citations for valor and merit and 21 Distinguished Service Crosses. 371st Infantry Regiment. 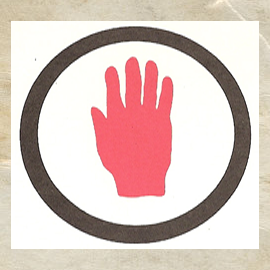 Attached to the French 157 Red Hand Division. For its action in the Champagne, the 371st was very highly commended by the French high command. 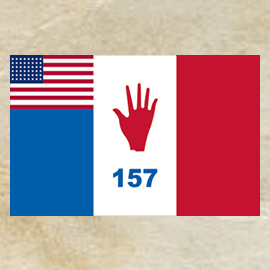 Attached to the French 157 Red Hand Division under the command of General Goybet.. No other regiment of the 93rd Division made a more gallant record than the 372nd regiment.